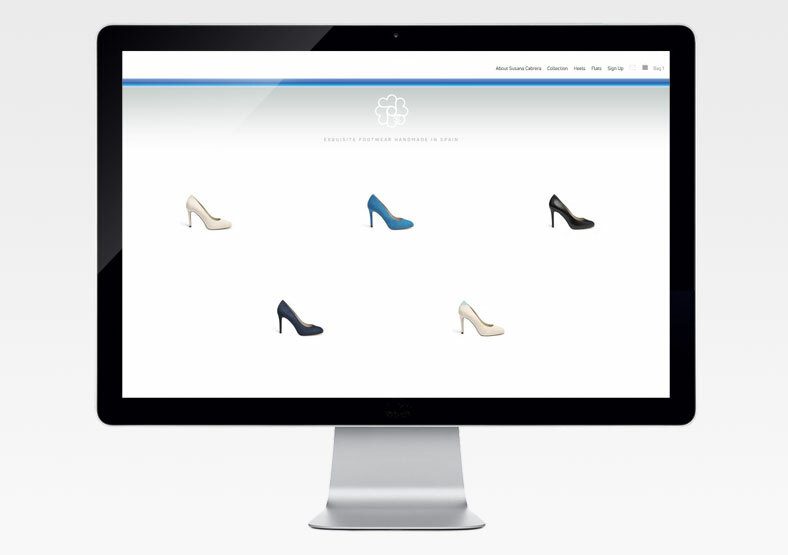 Susana Cabrera creates exquisite footwear for women, designed in London and handmade in Spain. 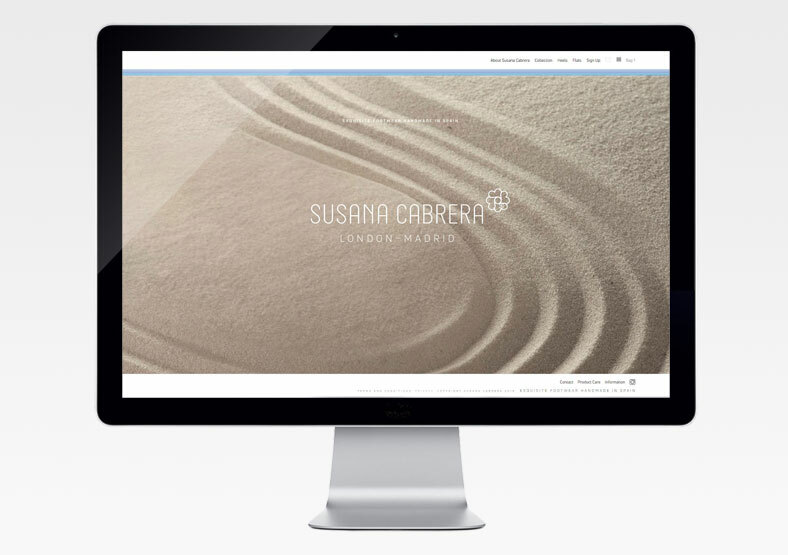 Working alongside Oro Design, Public built an eCommerce website for Susana based on Oro's 'sand and sea' inspired design. 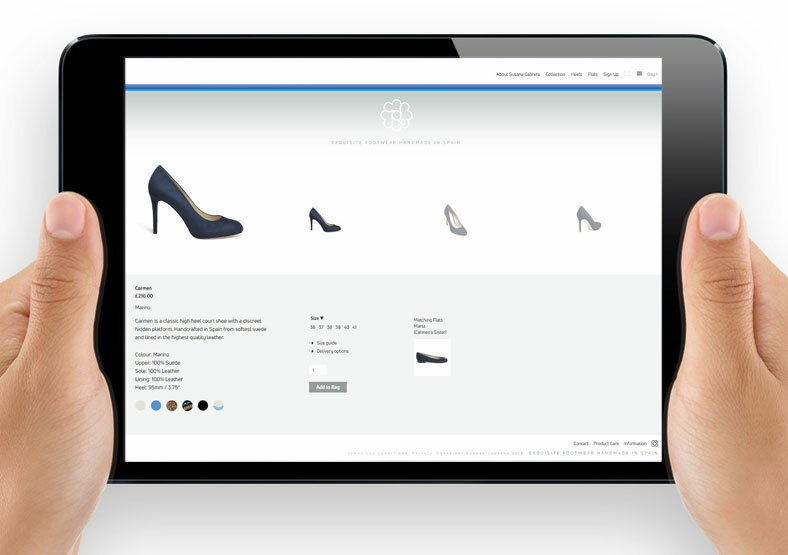 The focus is on the online shop, showcasing the collections and displaying each shoe at a number of angles. We linked the website to a third-party logistics system, meaning that orders can be efficiently processed and dispatched from a UK warehouse. We also set up SEO (search engine optimisation) for the website, selecting key words and phrases to improve its Google rankings. Finally we made the site responsive, so it can be viewed equally well on desktops, tablets and smartphones.